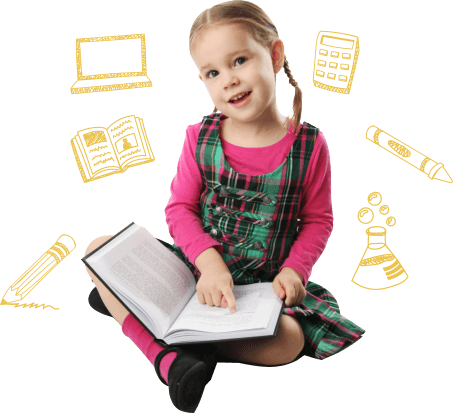 The reason why children go to school is to acquire knowledge on different subject matters and to better their chances of creating a stable future for themselves. Throughout their academic years, they collect and sharpen information they have learned from previous years and depending on the opportunities given them, they get exposed to different forms of pressure that will build them up to never back down from anything thrown at them. We believe that a small class ratio in our private elementary school in Oviedo, Florida can kickstart the training for inquisitive minds – minds that are always driven toward acquiring knowledge. When there are only 3 – 10 children in a class, there is just enough distraction that will get in the way of a child’s learning process, which then helps them learn better. Since a class only has a small population, the teacher can equally give each child the attention they need. A small class ratio is more conducive for learning and it is a tolerable population that can effectively let the teacher teach. 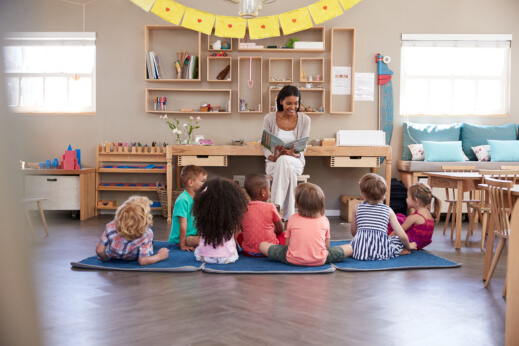 When the teacher has room to give each child all the necessary guidance and attention, teachers can easily spot out any learning problems their students may show in class. With enough chances to improve each child’s performance, their teacher’s guidance can help them learn and perform better, especially when they receive a strong support system from their families. With a small number of heads per class, all children get equal opportunities to try out games and other school equipment since they can be easily accommodated compared to a big class that may have to share expensive learning materials. Having only a handful of classmates gives children a close-knit relationship with each other and gives them the opportunity to be more kind to one another, like brothers and sisters or how great friends truly are. A small class ratio can also steer clear from bullying since having a small circle of friends to associate with helps them to get to know each other better. As a private Christian school with a small class ratio, we maximize academic teaching and social development by allowing our children to interact in smaller groups so they can learn better. Within this small class population, they can even build lifetime friendships. For small class ratios, better learning and great friendship, contact Little Lords and Ladies Christian Private School to ask how you can enroll your child. This entry was posted in Education and tagged Children, Christian school, private elementary. Bookmark the permalink.